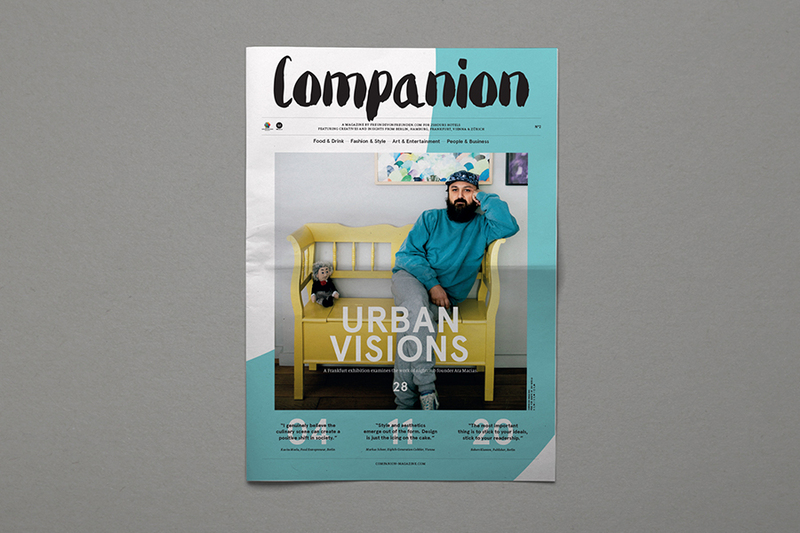 Companion Magazine is a publication by Freunde von Freunden for 25Hours Hotels offering insight into the life and work of creatives living in the cities of Berlin, Hamburg, Frankfurt, Vienna and Zurich. 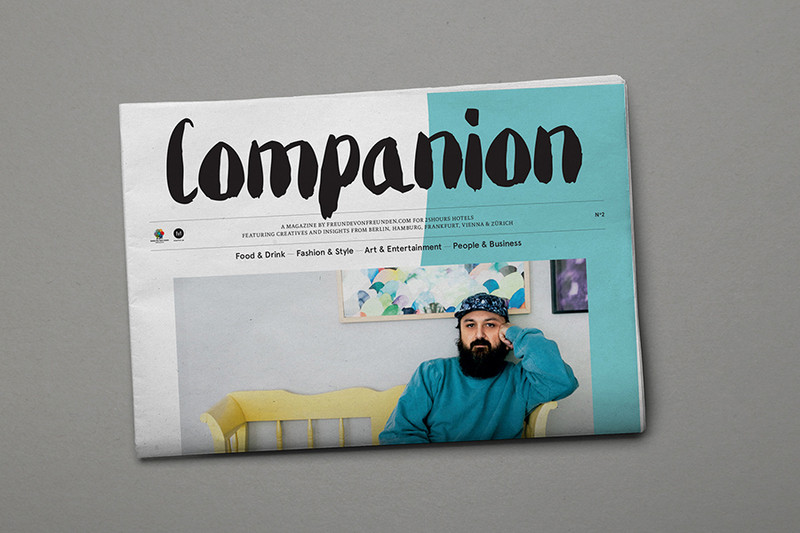 From concept - to content - to design Companion Magazine is the antithesis of generic, self-commending hotel magazines. 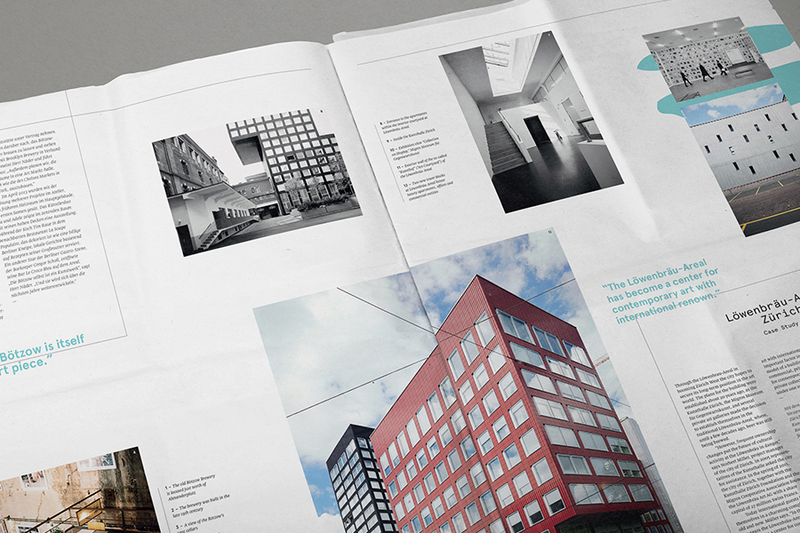 Oversized and printed on an uncoated stock it takes a genuine and offbeat look into the cities the five 25Hours Hotels are located in. 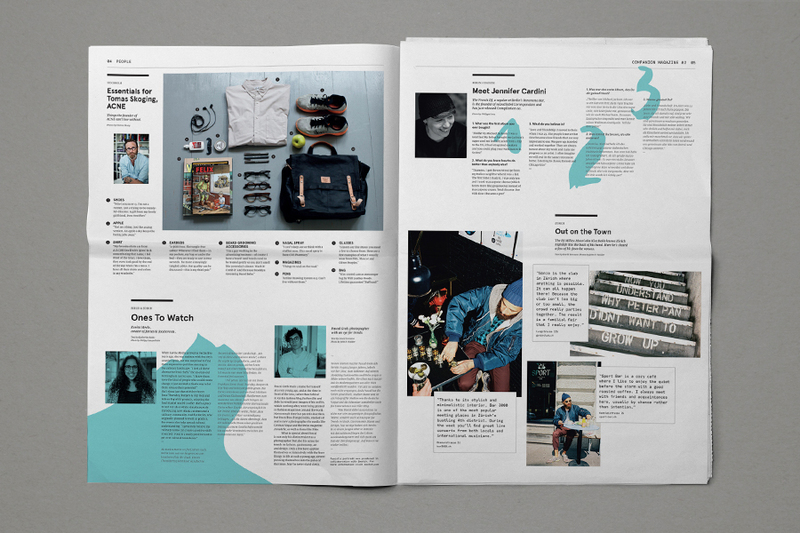 Design completed under the creative direction of Frederik Frede and Stefan Schuster, and alongside graphic designer Marcel Häusler.